After a 1965 Aston Martin DB5 made £300,000 + commission in Historics September auction, a second DB5, on view in September, has been entered for the 24th November sale at Brooklands. 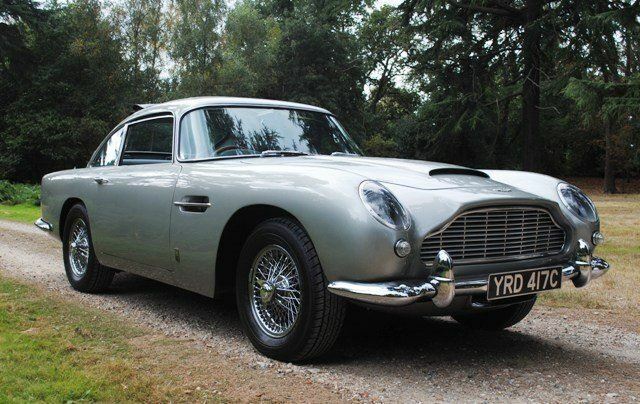 The September DB5 was estimated at £230,000 - £260,000. This one, with the main difference of a full length Webasto roof, is estimated at £240,000 - £265,000 and it will be interesting to see if it makes the same money. 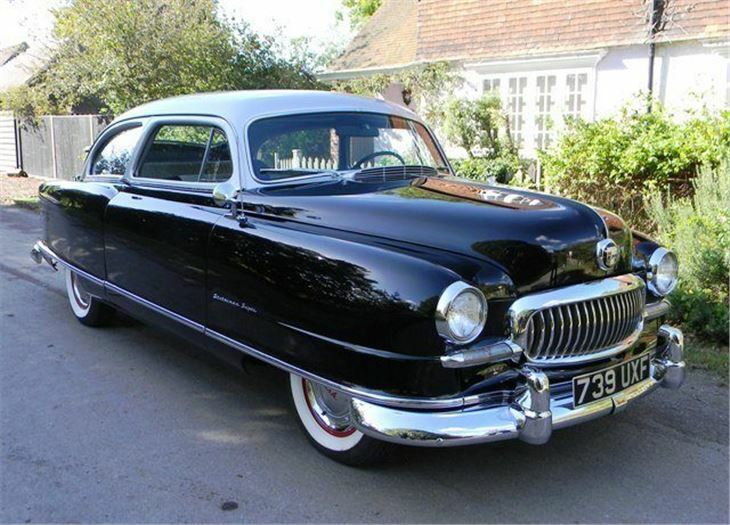 A 1951 Nash Statesman, one of the first cars in the World to be fitted with seatbelts. 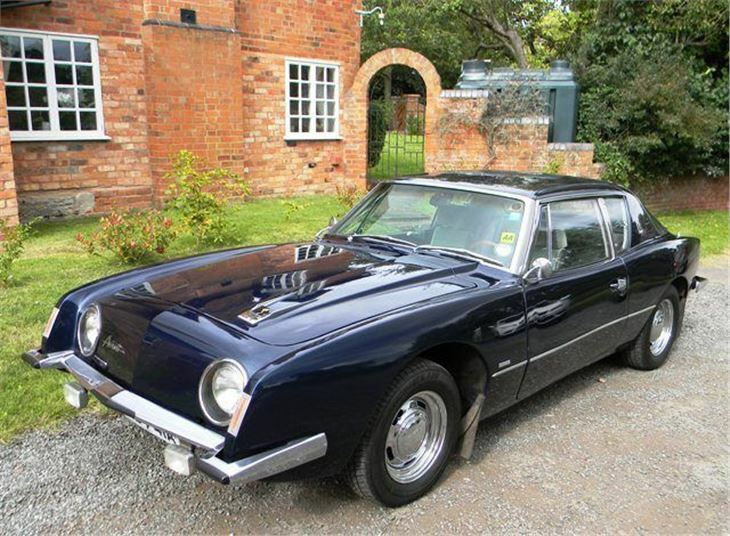 This has a 186 cubic inch 85hp OHV straight six and is estimated at £14,000 - £18,000. A 1963 Studebaker Avanti. Styled by the great Raymond Loewy, this fibreglass bodied, disc braked sports coupe was offered with the option of a supercharger and thus equipped was timed at 196mph on Bonnevile Salt Flats. The car on offer has a 4-speed manual transmission and in road trim was originally rated as capable of 168mph. It is estimated at £15,000 - £19,000. 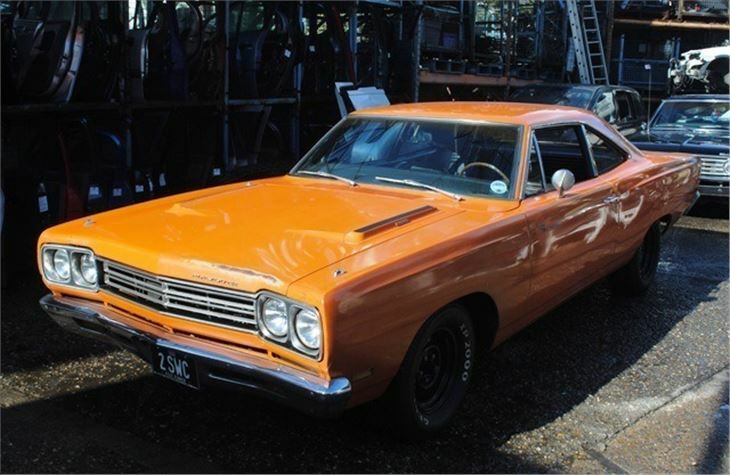 A 1969 Plymouth Road Runner. An iconic late '60s muscle car, this example comes with a 383 cubic inch, 335hp V8 and three speed TorqueFlite automatic. It has matching numbers and is in unrestored original condition. Estimated at £16,000 - £20,000. 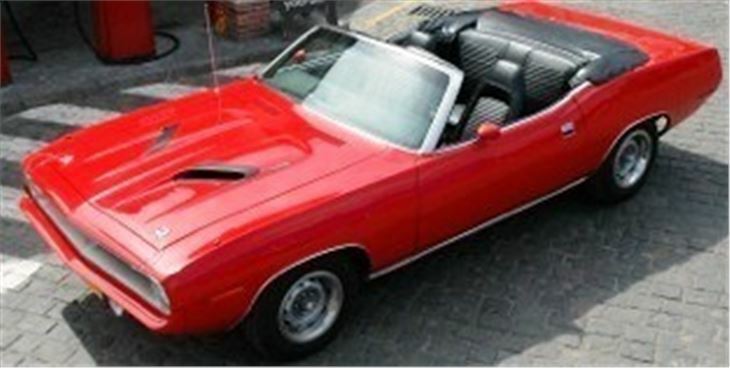 A 1970 Plymouth Barracuda convertible. Another Mopar muscle car, this matching number Barracuda convertible is a bit special and number 44 or only 49 delivered to ist exact specification. Fitted with the 383ci 335hp V8 and TorqueFlite automatic is is orignal even down to the date coded wheels. From 2001 to 2011 it was a rarely driven 'trailer queen' attending many US car shows. It is estimated at £50,000 - £65,000. 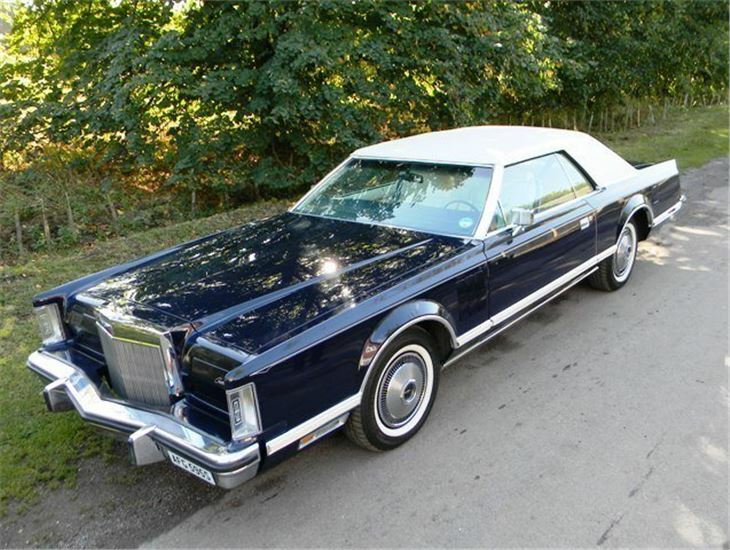 And a 1978 Lincoln Continental Mk V. This monument of tastelessness was commonkly used as a pimpmobile and is truly hideous to behold. Under the flight deck sized 'hood' sits the optional 460 cubic inch engine, the largest production car engine available at the time. It's estimated at £7,000 - £10,000. Further entries for the sale are invited.